Under the guidance of the development strategy of the national sports industry, StarsAllianz has become a whole-industry-chain sport company which is founded by the senior professionals in the industry. StarsAllianz focuses on the fields of creativity, investment, project operation and business development of sports and culture industry. 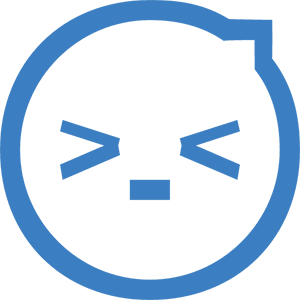 After years of accumulating and researching among the industry, StarsAllianz has expanded our business area and formed our own characteristics and strengths while grasped our core high-quality resources. 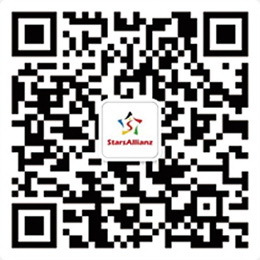 VISION: StarsAllianz aims to become a sport group which can cover the whole industry chain in China. We continuously listen to and meet the market demands, build the sports-industry-chain service platform and provide a full range of project plans for enterprises and other institutions in the industry, and actively promotes the development of the sport industry in China. MISSION: We aims to become the bridge between the sport of China and the world as well as the link between sports and other industries. We focus on the layout of the sport industry chain, bring more resources of good quality into the domestic market. Meanwhile, we will create more sport IP on our own to influence the whole world, promote the sport industry in China to be more international. Please fill out the email for retrieving the password. Would you like to sign out? Please sign in before watching the video. Members can watch video for free, with privilege to attend fans-meeting and to master first-hand message about the stars. Please use WeChat to scan this QR code.